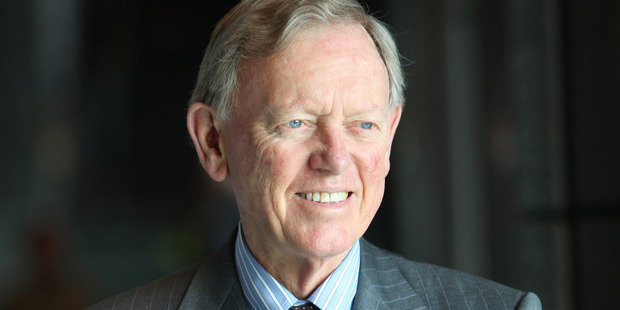 The patriarch of one of New Zealand's wealthiest families, Sir John Todd, has died. Knighted in 2011 only weeks after his retirement from the helm of the Todd Corporation, the business leader was also one of the country's top philanthropists as well as a leading patron of the arts, and chairman of his famously private family's charitable Todd Foundation. Sir John, 88, died at his Wellington home last night after a period of ill health. Sir John was President of the Rotary Club of Wellington in 1979-80, he was made a Paul Harris Fellow in 1990 and received a Sapphire pin to his PHF in 2010.